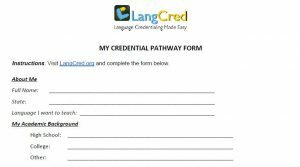 Download and print this simple form and start planning your pathway to a credential today! 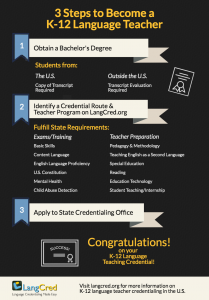 Download a general presentation on Language Credentialing in the U.S.
Add our infographic to your site! 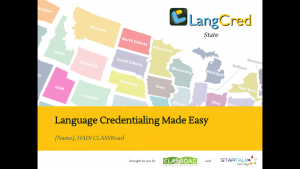 Add updated state language teaching credential information to your site!